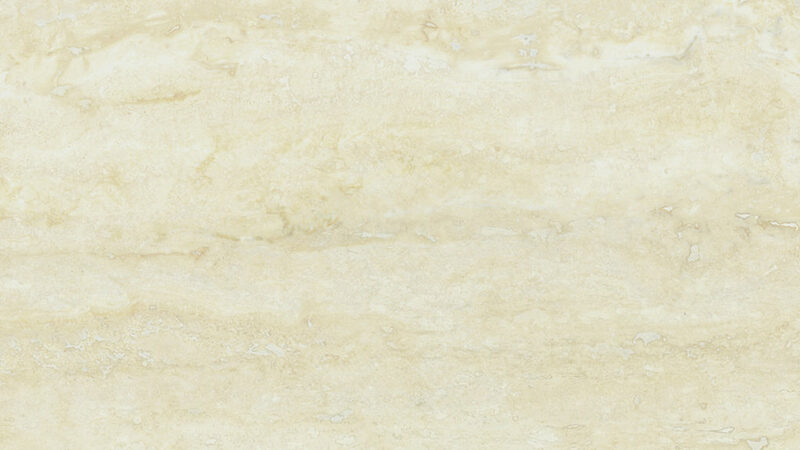 Travertine belongs to rocks formed by the sediments of lime and mineral springs. It is often called “young marble”. This stone has a medium-grained structure and is characterized by average strength, low density, high thermal conductivity and frost resistance. Due to its low density, the products made from travertine have less weight. 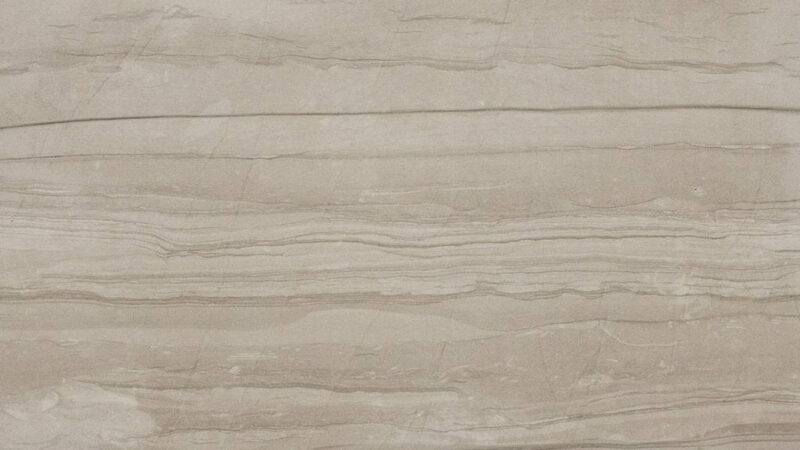 The travertine color palette represents all the colors – from white to deep brown and red. The stone of white color is often used without polishing, so the product looks antique. 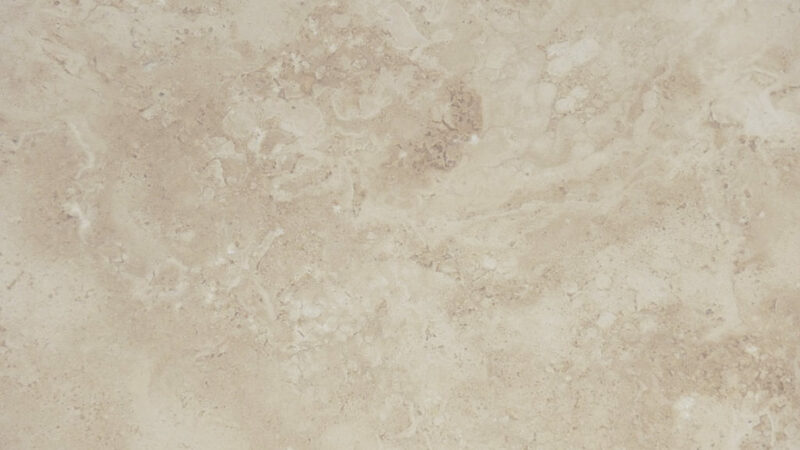 Polished travertine has one benefit favorably distinguishing it from marble: it is not slick. Therefore, it is used quite often for the decoration of bathrooms. Due to its high thermal conductivity, travertine is widely used for the decoration of fireplaces. Travertine wears off moderately and therefore can be used for the manufacture of stairs and flooring, as well as window sills and bar counters. The resemblance of some grades of travertine to wood permits to perfectly combine it with furniture, as well as with other facing materials. Due to the variety of textures and colors, it is possible to decorate premises with travertine from floor to ceiling.